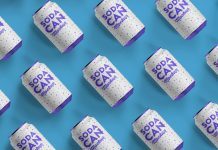 To give more shelf life to food, canned packaging is being used by companies. 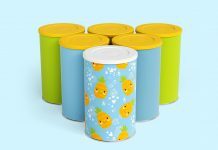 Nowadays, it is the best method to preserve food for longer period of time. 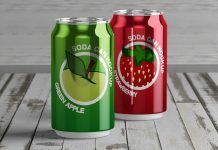 Tomato paste, soups, prickles, beans, asparagus, fish, sardines, tuna, mushroom soup, peaches, pears are stored inside such cans although food appearance, smell and vitamin content deteriorate. 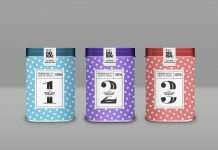 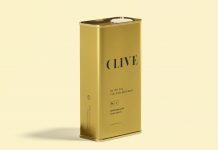 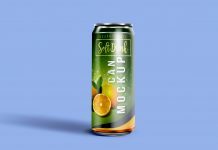 As a packaging designer I have been creating several canned product designs in my life and produced several food designs. 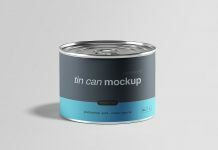 So for today, i am sharing a very useful tin can mockup that can be used to showcase canned food products. 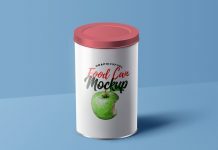 There are two PSD files inside zip archive one with top view and other one with perspective view to better display the design from the front side. 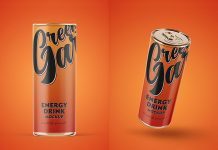 Some lighting and shadow adjustments can be made after inserting the design. 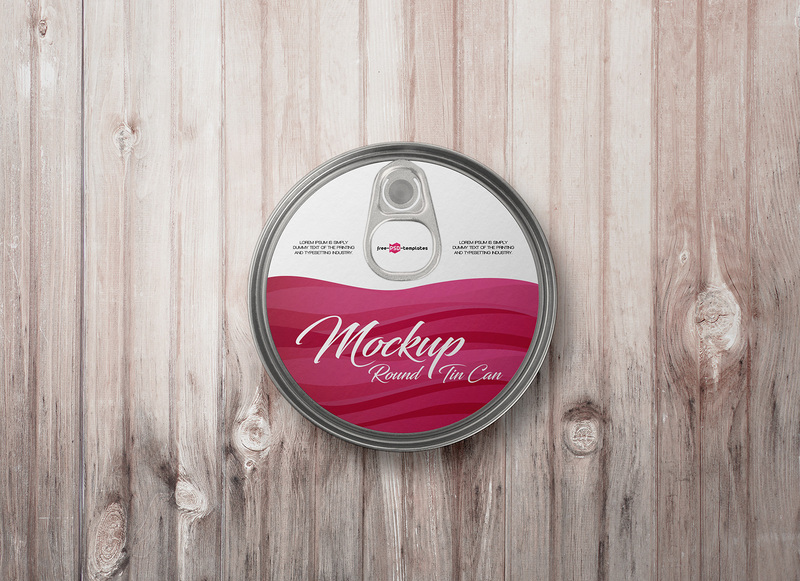 Place tin can on flat background or use the texture that is already placed inside layer panel. 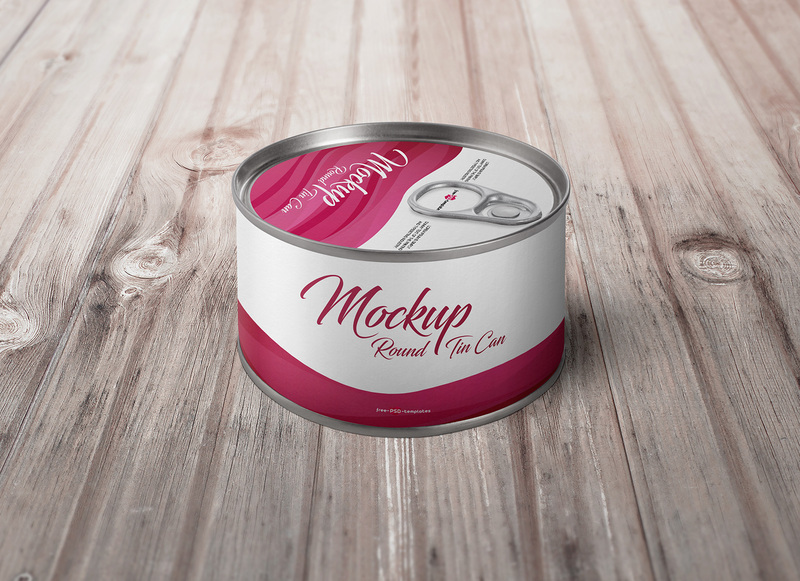 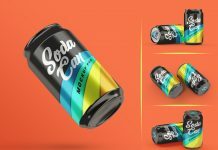 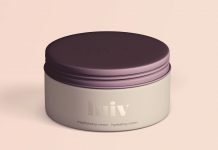 If you like the mockup do check out tin can mockups under product mockups category. 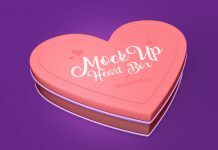 Subscribe to receive free good mockups on email.